Golf designed for those who love the game. All rates and times subject to change. Book Your Tee Time Online or call 336-449-5688 today! 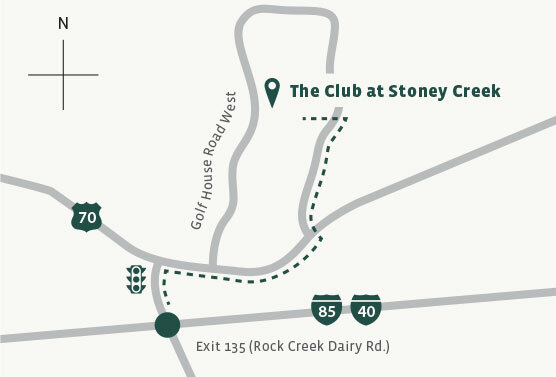 © 2015 Stoney Creek Golf Club, Property of Weaver Investment Company.